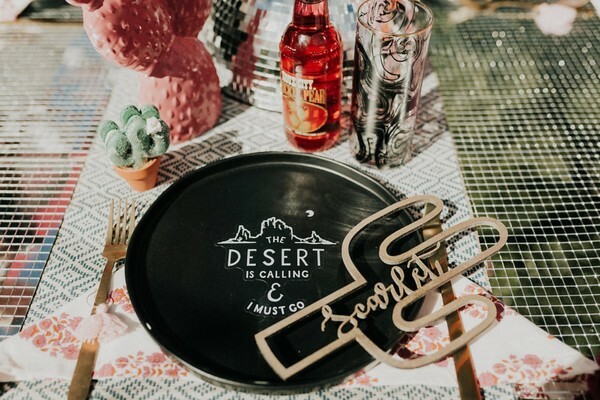 Disco in the desert. 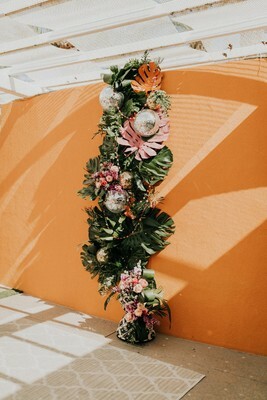 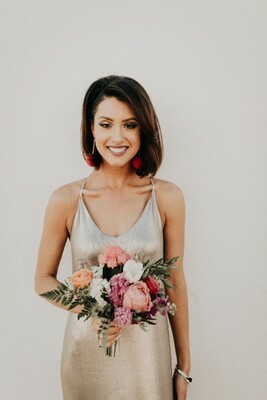 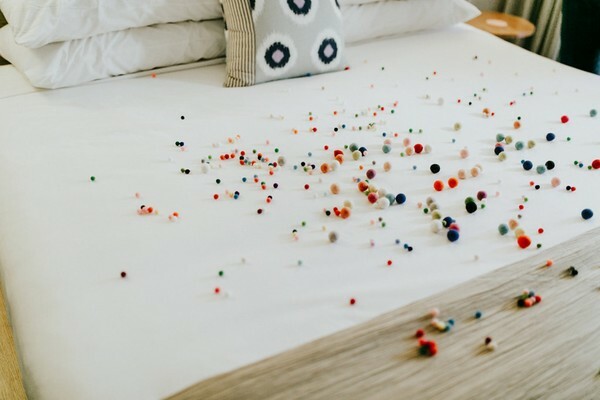 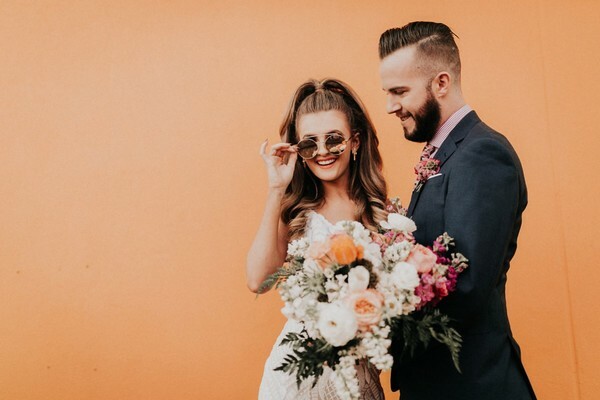 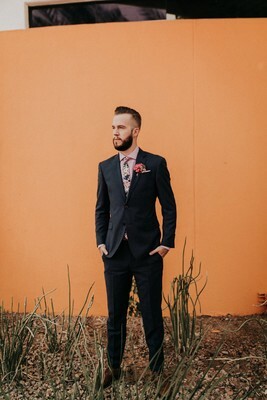 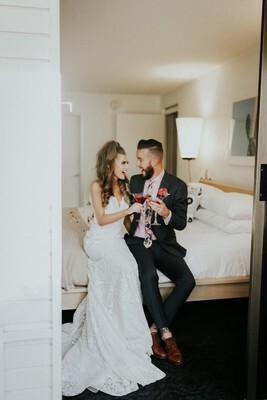 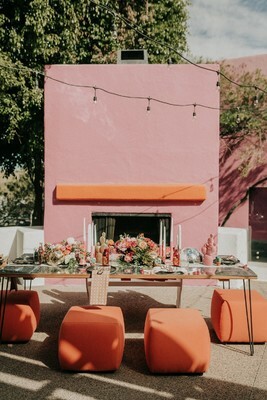 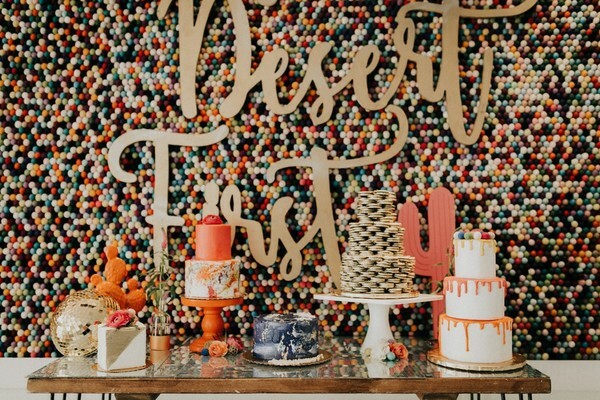 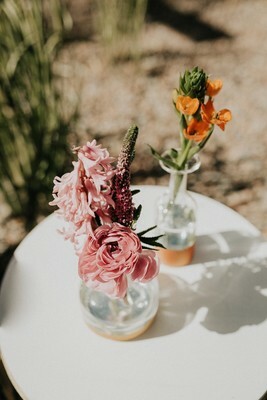 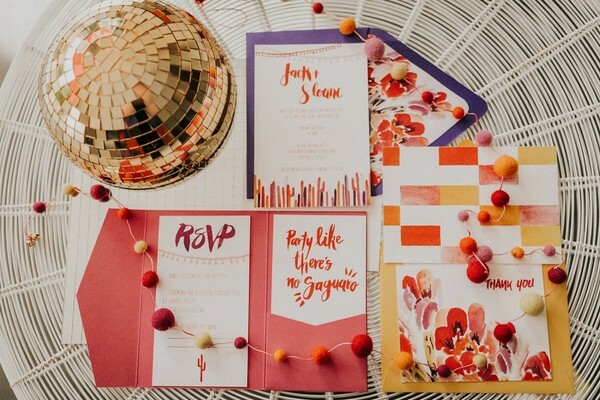 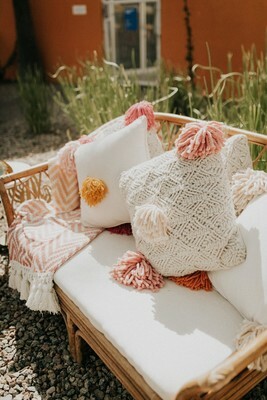 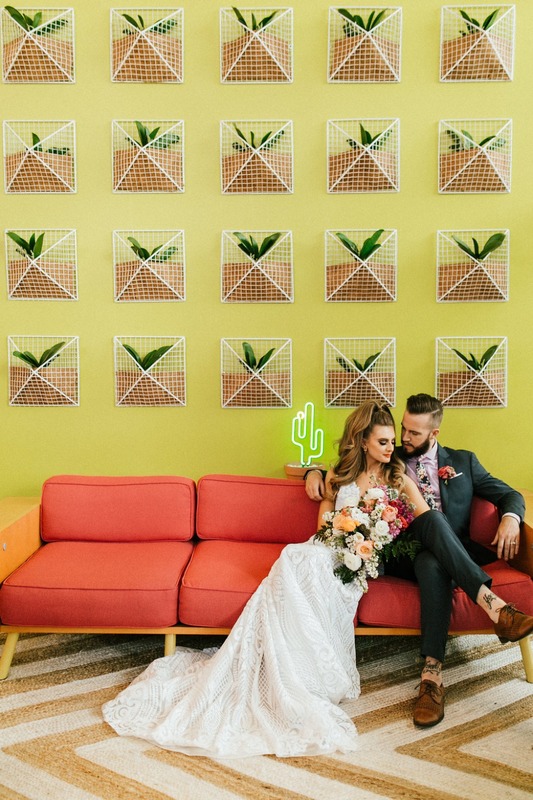 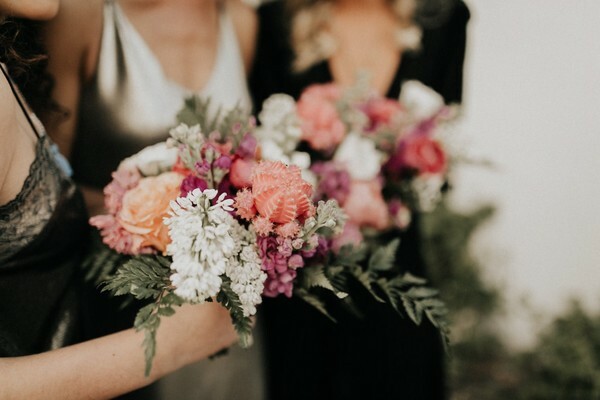 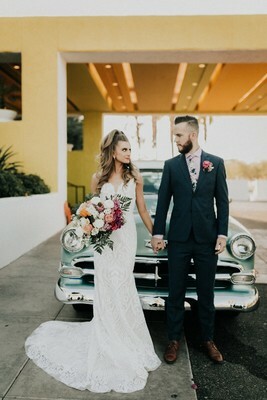 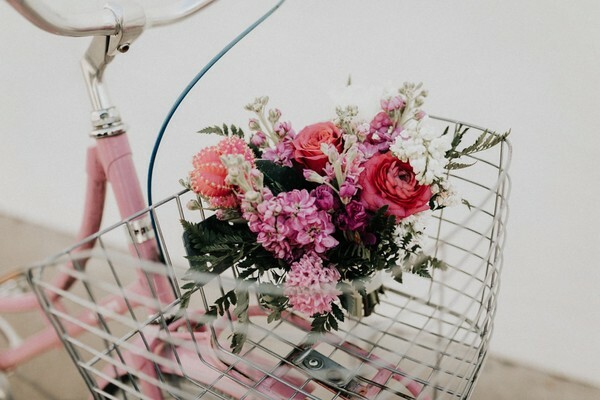 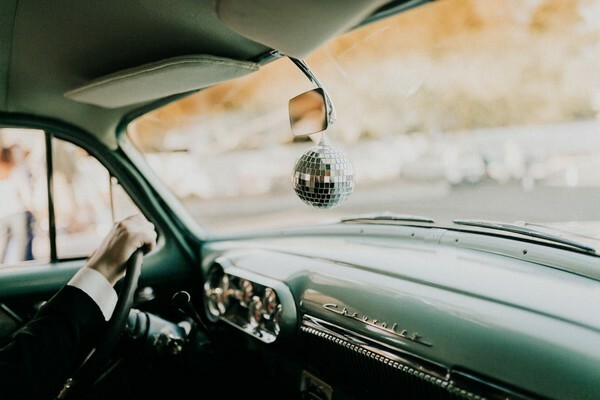 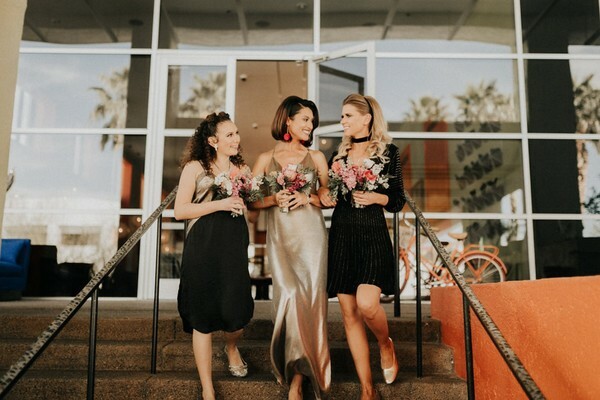 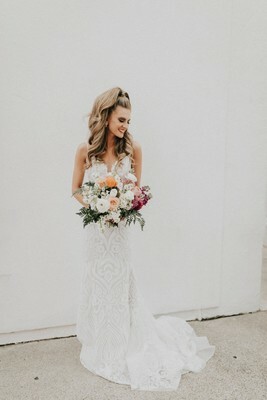 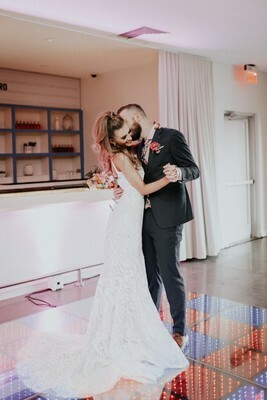 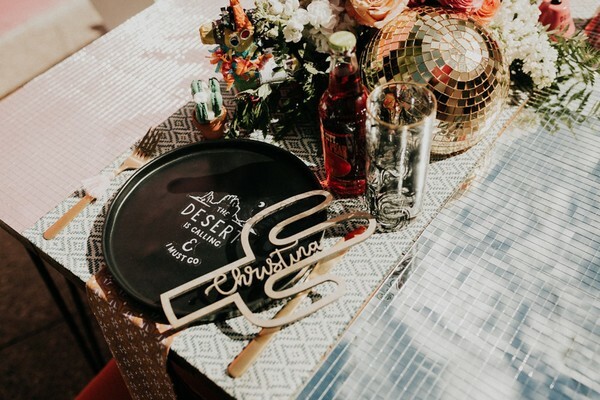 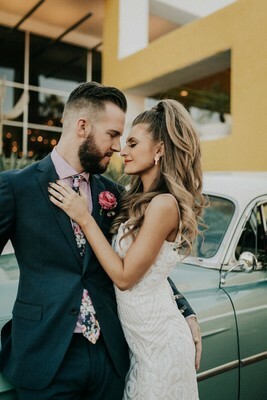 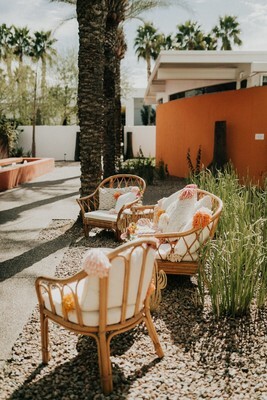 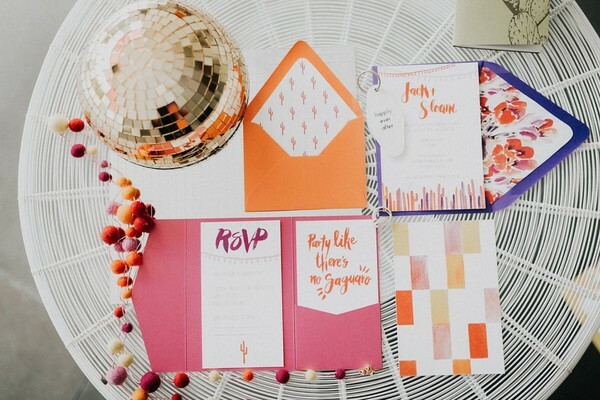 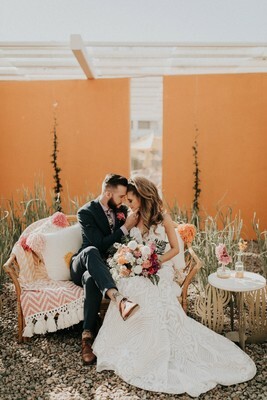 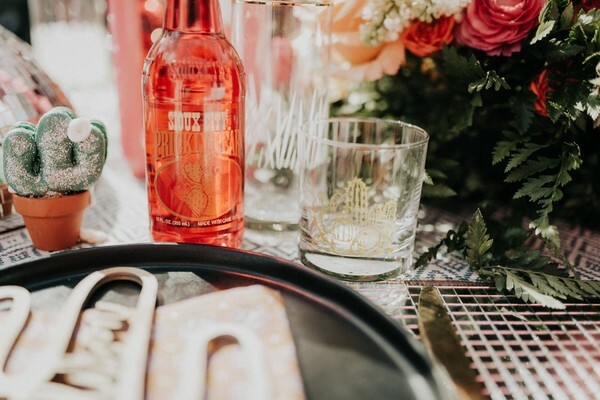 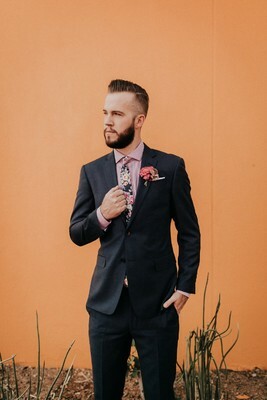 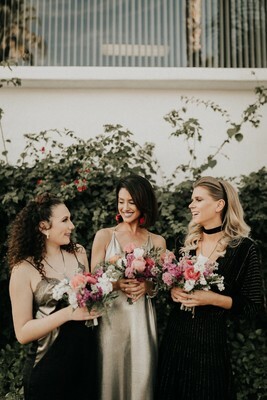 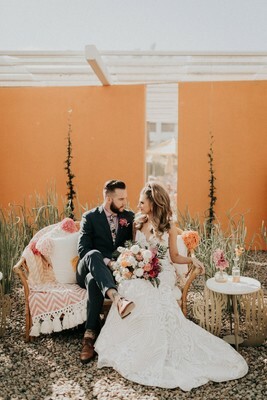 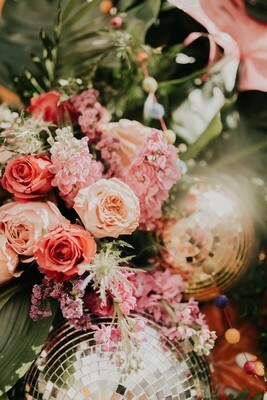 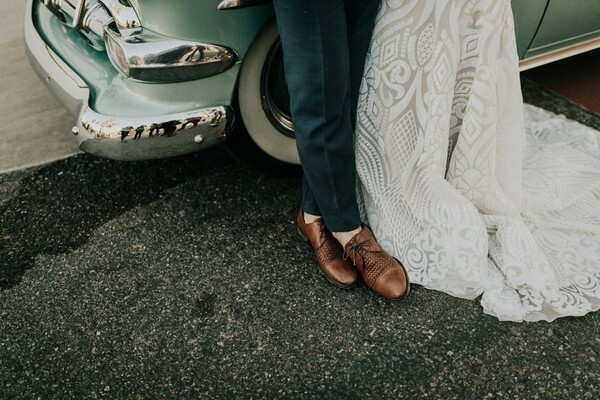 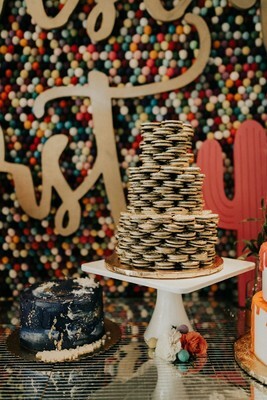 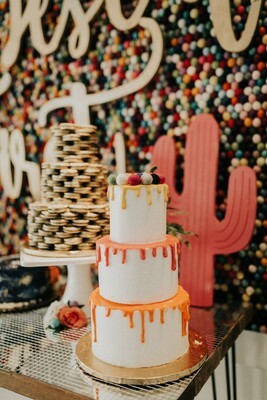 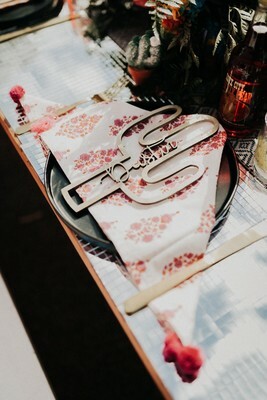 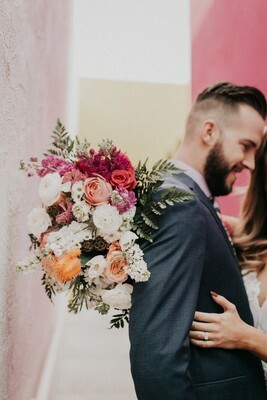 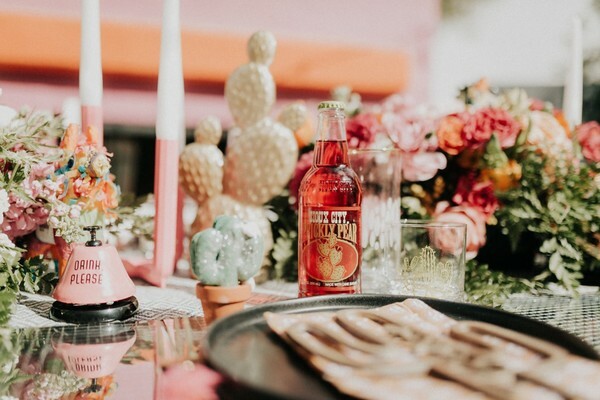 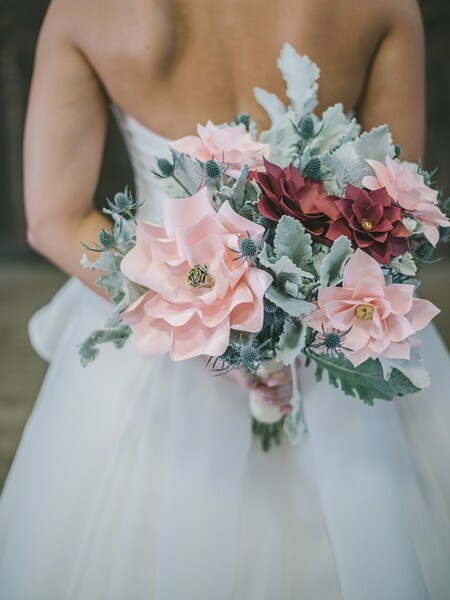 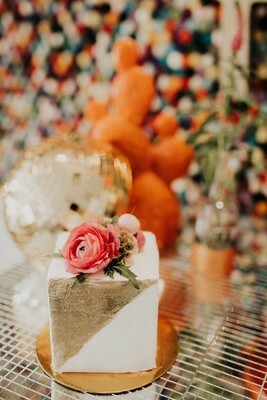 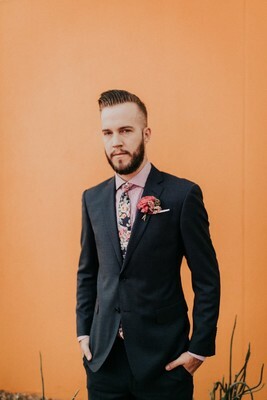 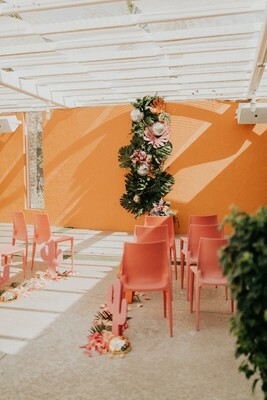 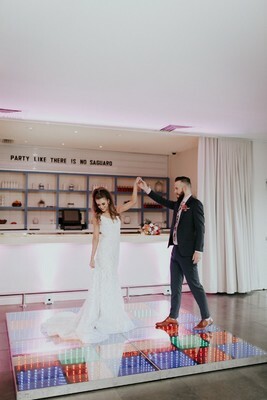 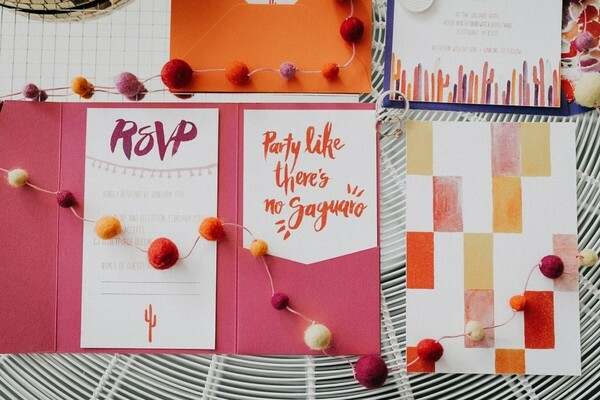 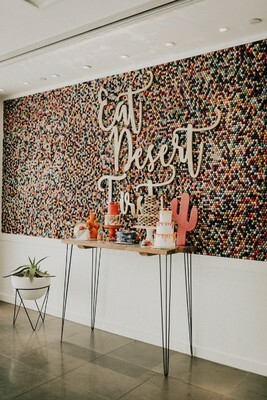 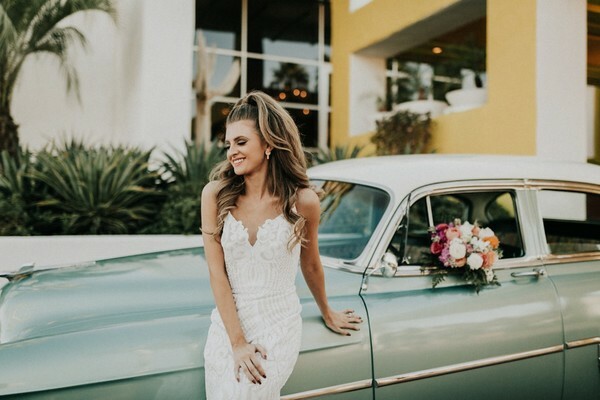 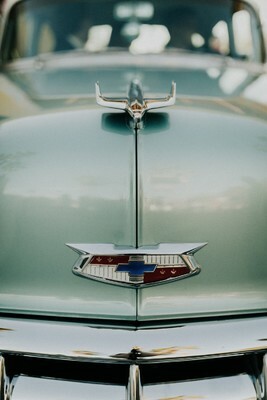 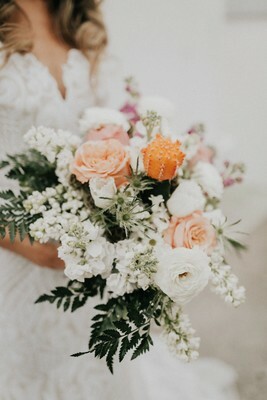 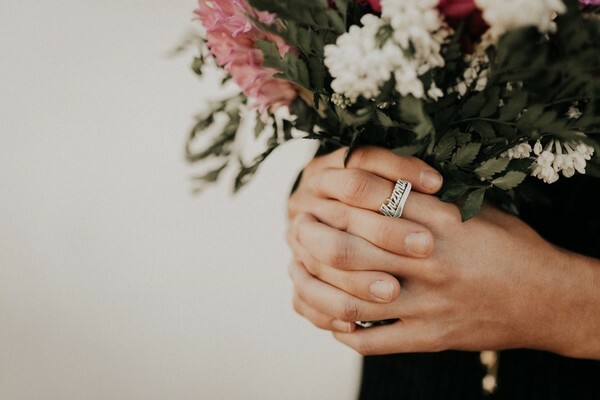 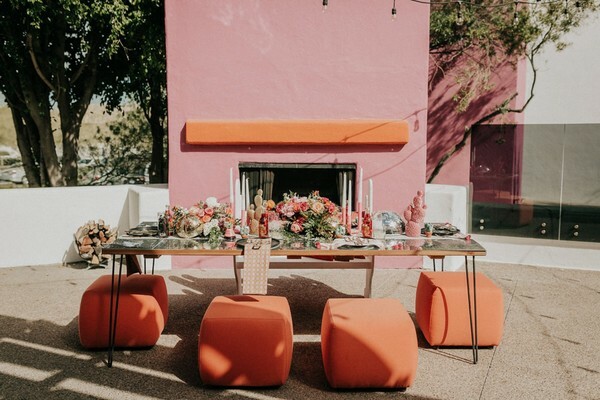 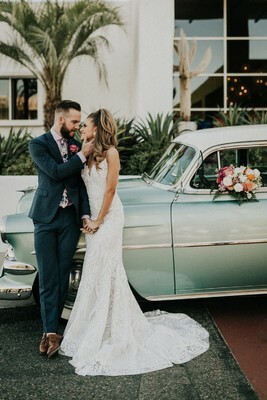 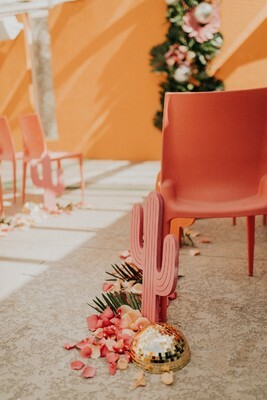 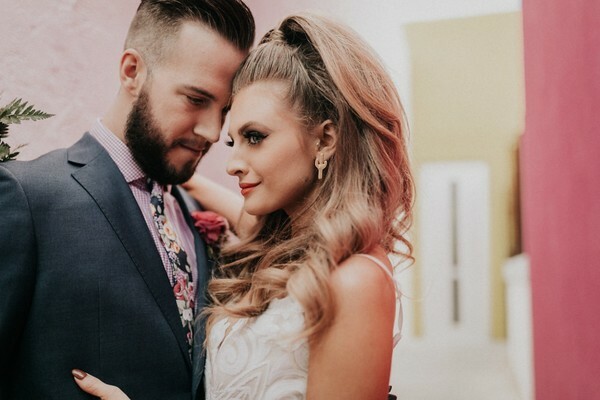 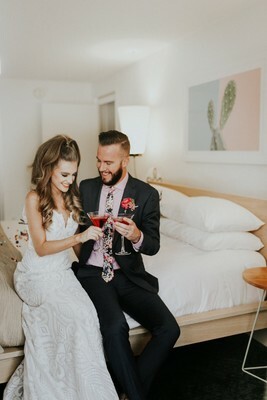 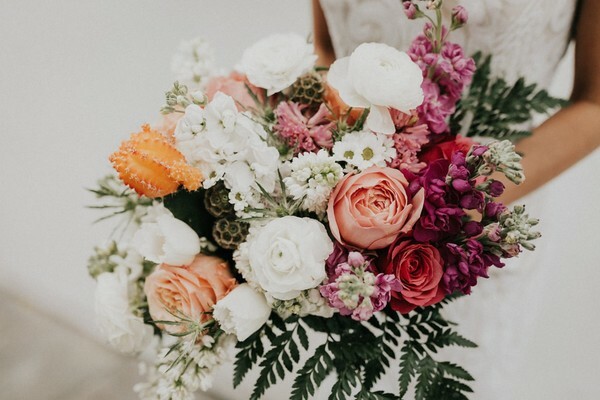 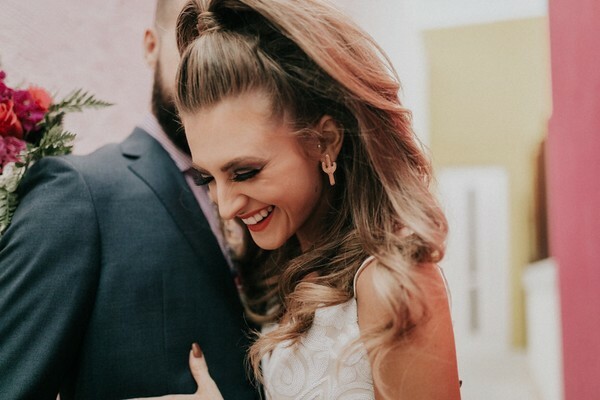 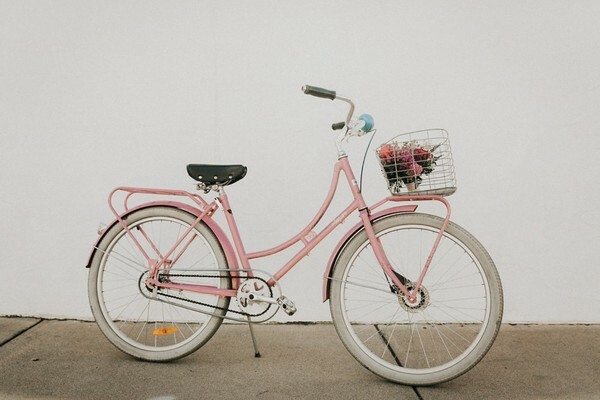 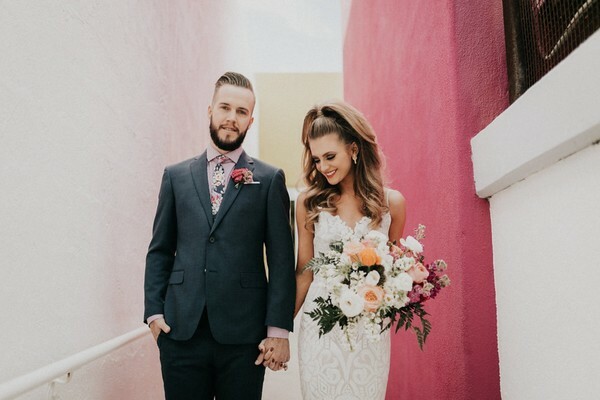 This wedding inspo shoot was designed with color, funk, and a whole lotta desert vibes. 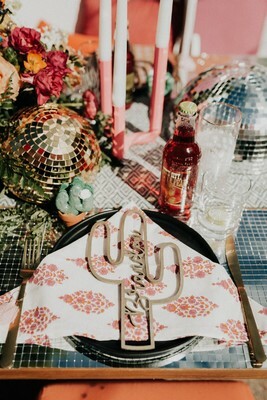 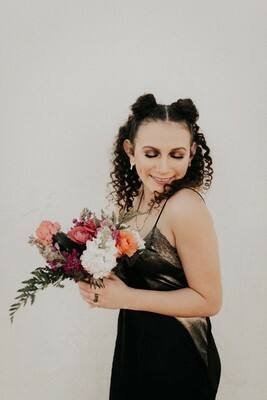 Designer Kate Mellow of Bloom + Blueprint was inspired by the 1960's, the call of the disco ball, and modern desert decor. 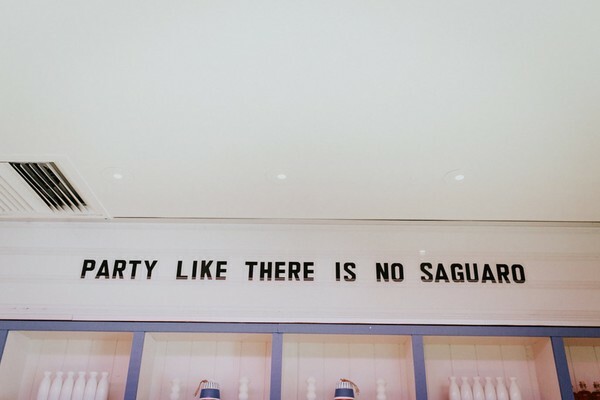 Party Like There was No Saguaro was the theme of this production. 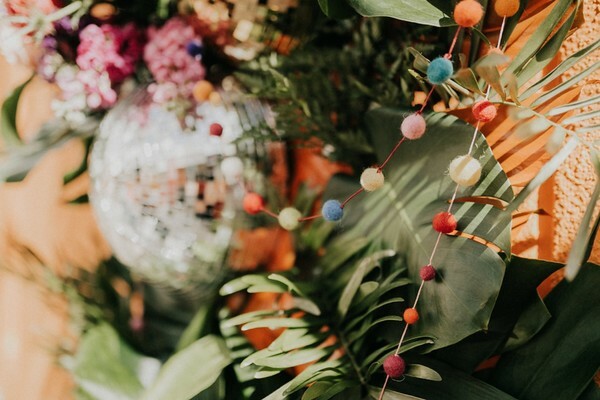 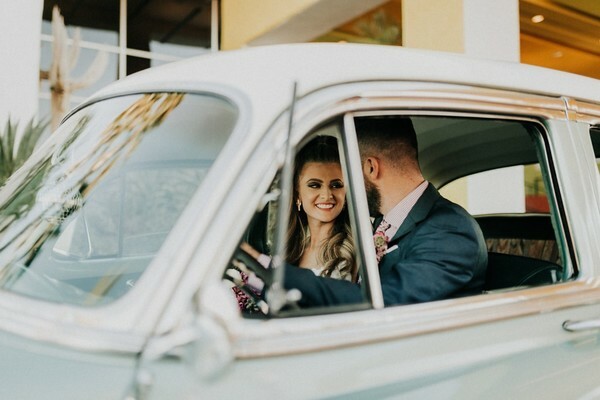 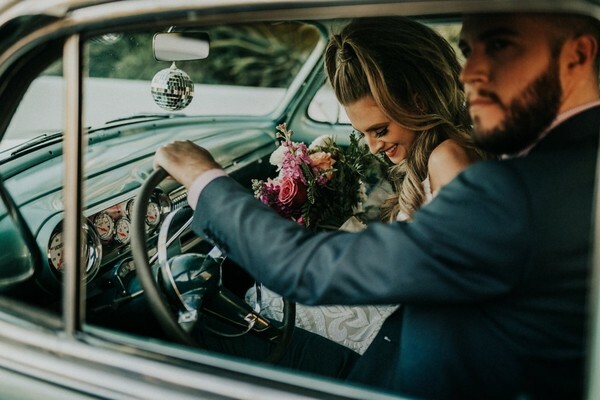 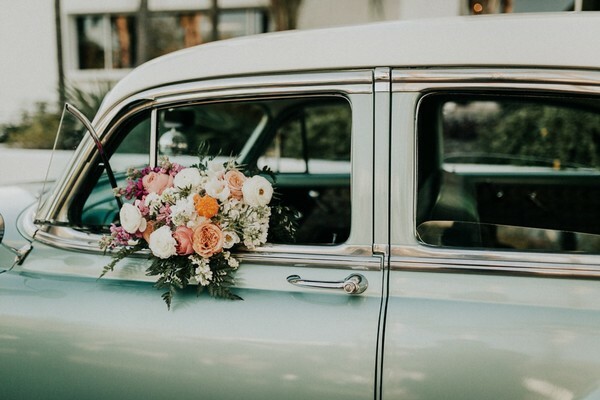 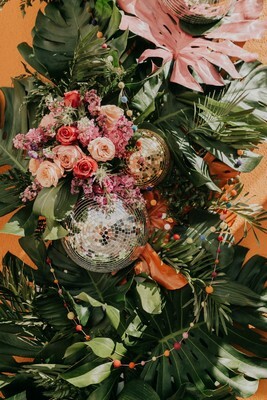 From tropical blooms, disco balls, felt pom poms, vintage cars, and high ponytails - this design was jam-packed with eye-catching details.